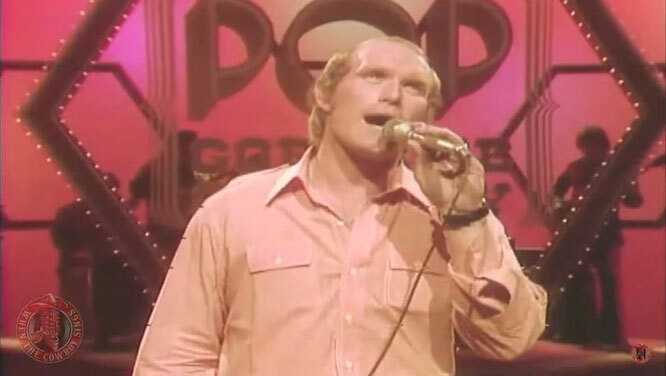 Terry Bradshaw performs "Jambalaya (On the Bayou)"
Terry Bradshaw sings Jambalaya on Pop Goes The Country. Terry Paxton Bradshaw is a former American football quarterback! But he is also a wonderful singer.